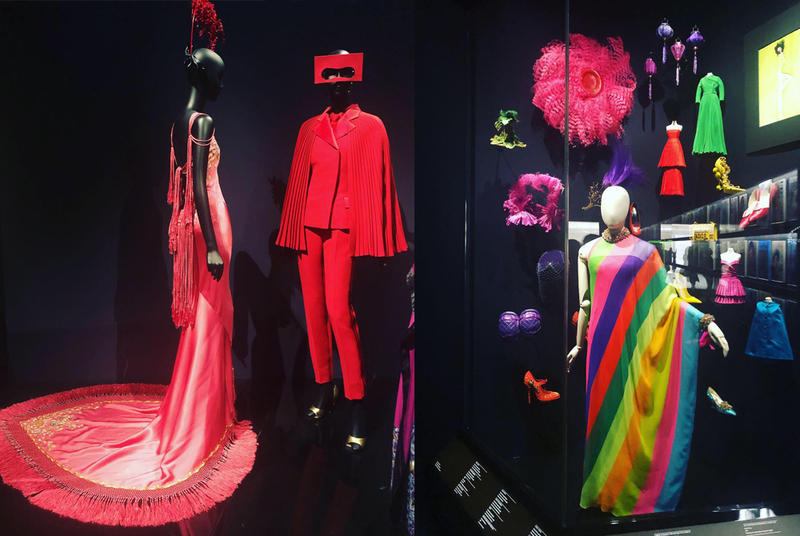 via the display of over 500 objects, more than 200 rare haute couture pieces, fashion photography and film from 1947 to present day. 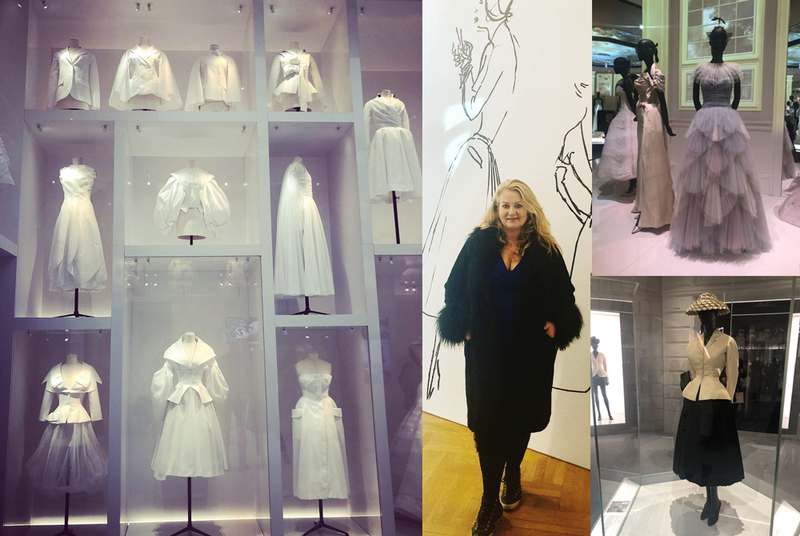 to the clean white displays of ‘the Ateliers’. the ‘Diorama’ section showcases accessories from costume jewellery and hats to shoes, bags, archive lipstick and fragrance bottles. 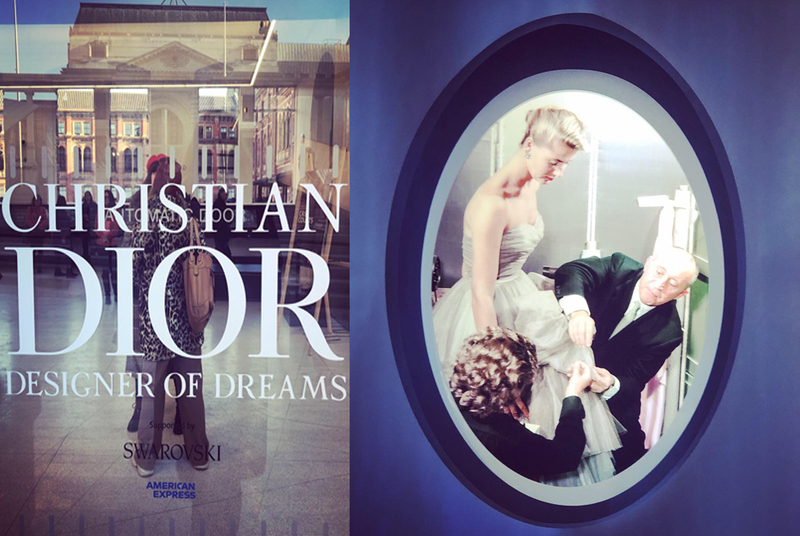 Another highlight is the ‘Designers for Dior’ section which spotlights the work of the six creative directors who have helmed the label since Christian Dior passed away in 1957. 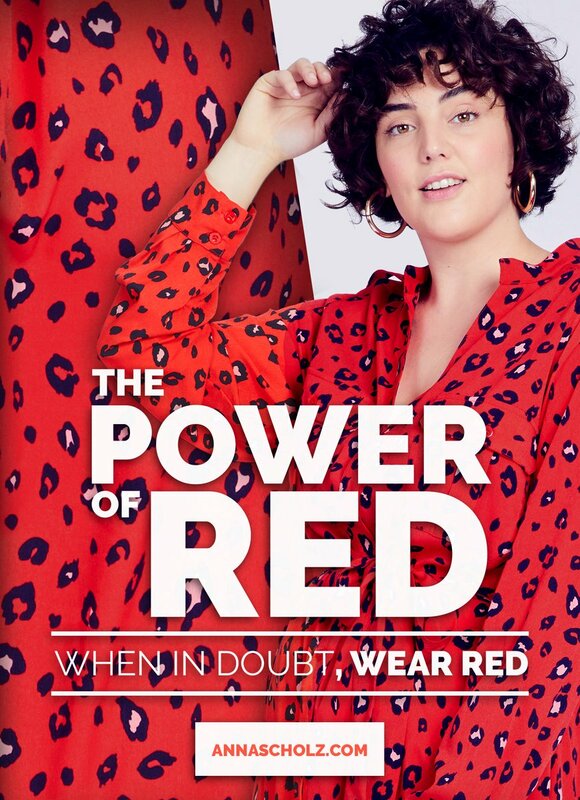 Dior is at the forefront of fashion today. 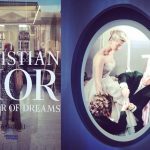 The ‘Christian Dior: Designer of Dreams’ exhibition runs from February 2 – July 14, 2019 at the V&A.